Doctor's Nutrition was established by Drs. Jim and Janine Fox, D.C. Both are chiropractic physicians and together have many years of experience in our field. 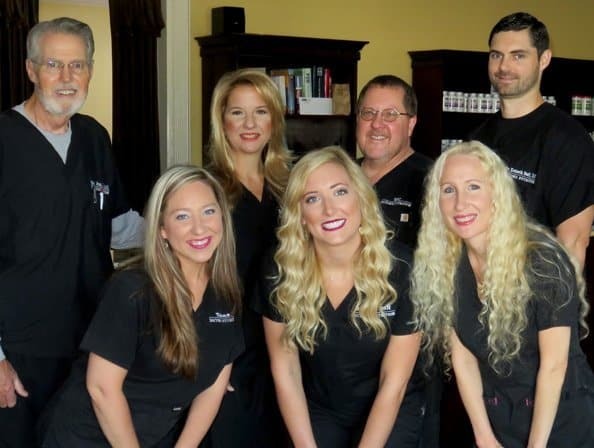 In addition to having over thirty years in private practice, Dr. Jim taught in the clinical science department and served as the director of the student clinic at Parker Chiropractic College in Dallas, Texas. In addition to being a chiropractor, Dr. Janine is a skilled athletic trainer. She possesses over nine years of experience in the treatment and rehabilitation of athletic and sports injuries, as well as twenty years clinical practice experience. Together, we know the importance that proper nutrition plays in the healing process and in the maintenance of a healthy body. To that end, we have developed evidence-based nutrition. Evidence-based nutrition is a methodology of using accepted laboratory testing to evaluate and monitor the effectiveness of nutritional therapies. The idea for our own nutritional supplement company grew out of concern for, and need of, pharmaceutical quality products in therapeutic strengths for our own patients. 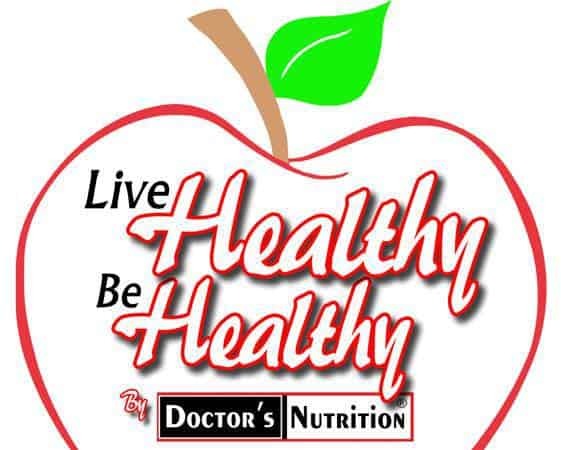 We started Doctor's Nutrition in the spring of 1996. At first we were providing supplements to only our own patients, but soon the word spread, and we were providing nutritional supplements to many more than just our patients and their families. 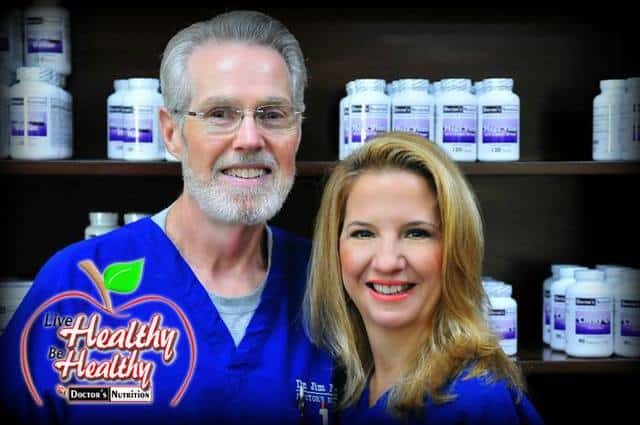 After having seen a growing public need, we have expanded the concept of providing directly to the public many nutritional products that were previously were only available through a doctor's office and many times with greatly marked up prices. We pride ourselves in supplying much needed information on nutrition without a marketing hype. Once again we saw a need to help the public understand more about proper nutrition. It all fits - honest information, quality nutrition, great prices and improved health! It did not take long before we found that the public liked the idea of being able to speak to a doctor about nutrition before making a purchase, and being able to monitor results through the lab tests we provide. We pride ourselves in our individualized customer service, and we encourage our customers to call our toll free advice number at 1-800-824-0194 with any questions they may have or with any order they may want to place. Our ordering method on the net is a secure one. Orders may be placed anytime regardless of our retail store hours. Just follow the links and the order will be placed in a completely secure shopping cart. We ask our customers for their help in spreading the word about proper nutrition and our company that prides itself in great individualized customer service. After buying from Doctor's Nutrition and experiencing the difference quality nutrition can make in life, we ask our customers to share this information with others. Help them experience the difference!